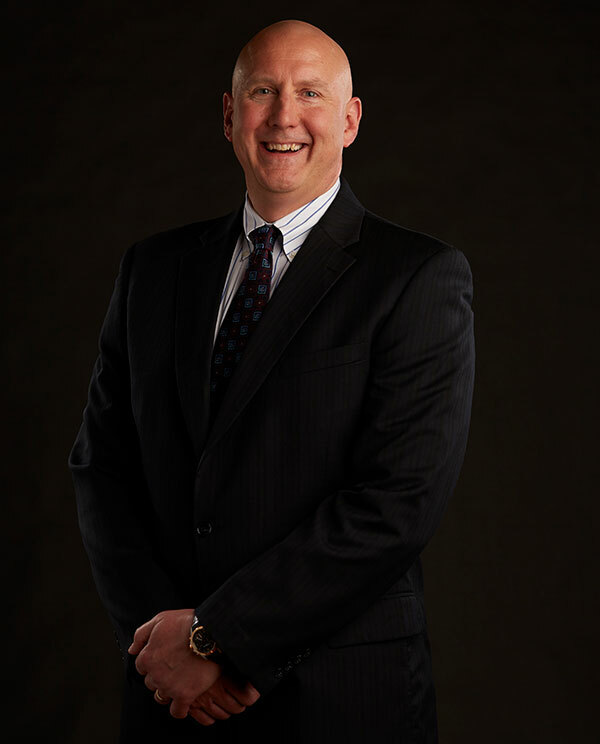 David C. Sarnacki concentrates his practice in the areas of family law, mediation, and collaborative divorce. He is a past chairperson of the Grand Rapids Bar Association’s Family Law Section (2003) and of the State Bar of Michigan’s Family Law (2006-2007), Litigation (2000-2001), and Law Practice Management (1995-1996) sections. A frequent commentator on trial advocacy, family law, and mediation, Mr. Sarnacki has served on the faculties of the National Institute of Trial Advocacy/Hofstra University School of Law, U.S. Attorney General’s Advocacy Institute, and Davenport University, and is a regular speaker for ICLE. He has been selected as one of “The Best Lawyers in America,” a “Michigan Super Lawyer,” and a Member of the “Nation’s Top One Percent” in the National Association of Distinguished Counsel. Since 1985, Mr. Sarnacki has concentrated his practice on courtroom advocacy and dispute resolution across a broad spectrum of matters, large and small, including discretely handling high-conflict custody matters and high-income, high-asset divorce matters.